The back to school season has been here for a while already but the holiday season is just around the corner. With just about every holiday season, we can expect a bunch of new technology to surface and leave our wallets feeling lighter than normal. Normally, most people would look to purchase the biggest and baddest of new devices. Apple is usually always the go to source for that. That being said however, there just so happens to be a notebook out there that seems to be coming up more and more. For those of you that don’t know about the Google Chromebook, it’s been continuously making a name for itself as the go-to laptop for schools and students alike. The Google Chromebooks are looked at as the prime notebooks to have for both students and the schools they attend. Note that this is not without reason though. The Chromebooks are very inexpensive in comparison to the other laptops out on the market. When you only have to pay a fraction of the price of a Macbook for a good laptop, you’re naturally going to be more inclined to try it out. 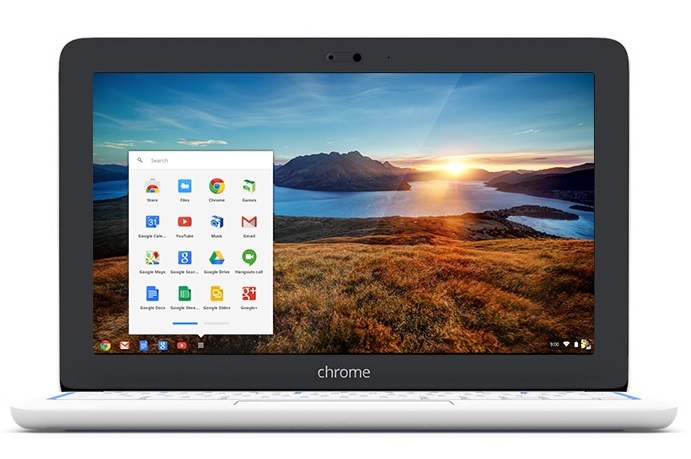 The Chromebooks run Google’s Chrome OS, which is good for the schools IT departments. Reason being because of Google’s cloud-based applications such as Drive, which don’t require much (if any) upkeep from the schools end. When you couple all of the cloud-based apps and the low cost of the machines themselves, you can see why many students and school would go for these laptops. There’s even more appeal to them now though. Some of the students or schools using the Google Chromebook might work a lot with graphic design or some type of photo editing. We all know that Adobe’s Photoshop is the go to editing program for this type of work, but purchasing the program can be pretty expensive. Don’t worry everyone, the Chromebook has that taken care of. A new partnership has been announced with Adobe that will bring a cloud-based streaming version of Photoshop to those students and schools that utilize the Chromebook. The Project Photoshop Streaming program is still in its beta stages, but the program will be completely cloud-based and accessible through the Chrome browser. The program will also have most of the power and functions of desktop version of the program. Definitely another selling point that Chromebooks can put into their corner. Does This Mean Much In Terms Of Sales? To say that this means that Google can expect to see a huge jump in sales with the addition of this new program might not be the smartest thing to say. The addition of Photoshop being streamed directly to Chrome will bolster their sales to some extent but not enough to make a dent to other competitors. Then again, Google knows that their Chromebook is mainly used by schools and students, so perhaps this could be Google attempting to take from the Apple/Microsoft/Samsung crowd. Since Photoshop is a relatively expensive program, having that available for essentially “free” is a huge plus and could easily grab people who may not have paid any mind to the Google Chromebook in the past. The simple fact that Google can now say that they have Adobe Photoshop working with them is a very nice bragging right. The Chromebook is very inexpensive. It’s aimed at a particular demographic. Now, they also have the top photo editing software able to be streamed directly from their cloud service. The Google Chromebook just keeps looking better and better. 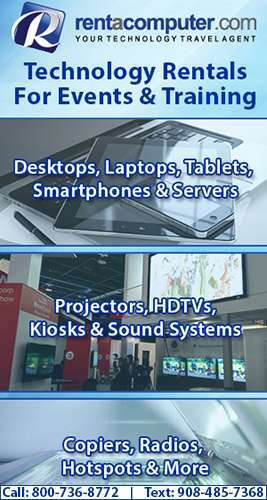 Chromebooks, Netbooks, Laptops–Anything With A Screen You Can Imagine: Your Tech Travel Agent Can Get IT For You, Contact 888-882-0102 Today!